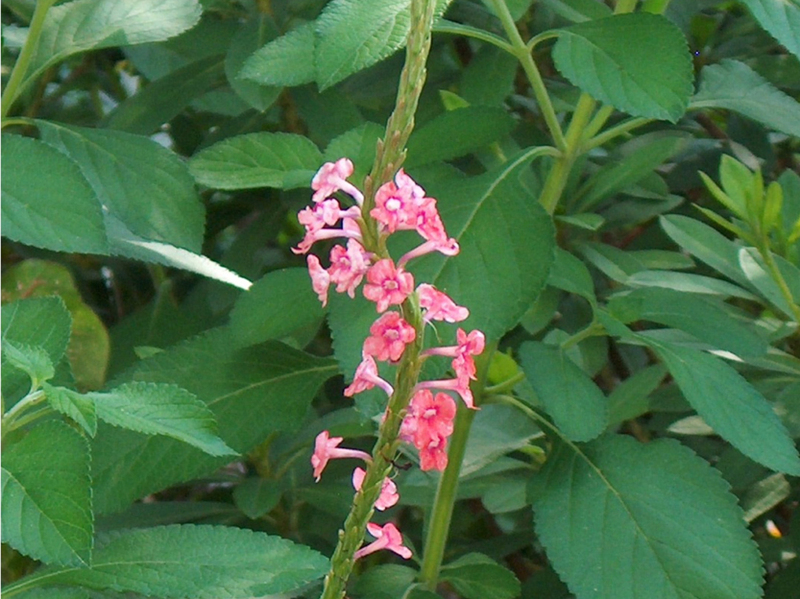 Comments: This is a perennial herb that it grown for its coral colored flowers that are produced on tall spikes above the coarse textured foliage. The flowers open from the bottom of the spike up to the top over an extended period. This is a relatively easy perennial to grow in the summer flower garden.